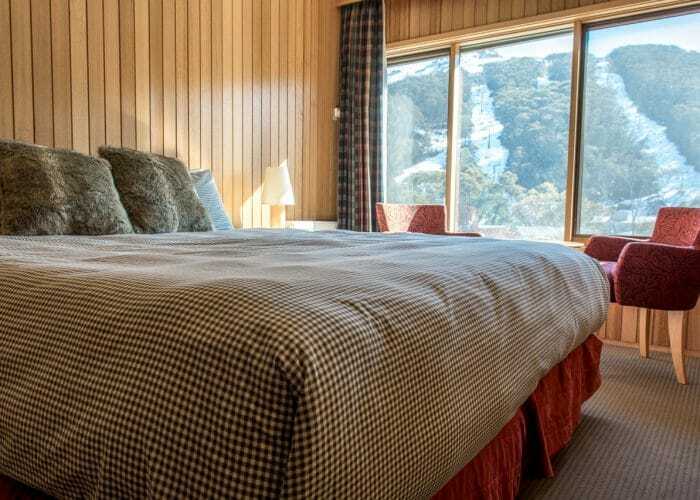 Thredbo is the ultimate summer adventure destination. 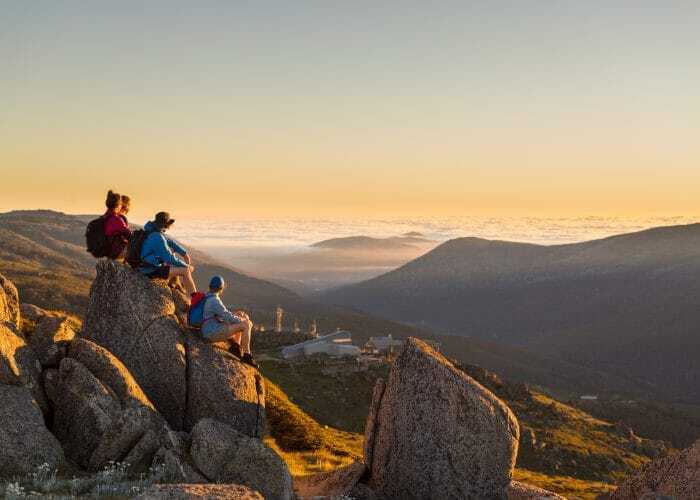 Nestled in the heart of the Kosciuszko National Park, it ticks all the boxes for a great summer getaway boasting some of Australia’s most scenic hiking trails, longest gravity biking trails, fishing and much more. Enjoy the magic of Alpine Australia by walking to the top of Australia’s highest Mountain, Mt Kosciuszko, mountain bike down Australia’s longest gravity mountain biking trails, enjoy a round of golf at Australia’s highest golf course, experience a spot of fly fishing or just take in the incredible views and fresh air. Thredbo offers a wide range of activities everyone can enjoy during summer. 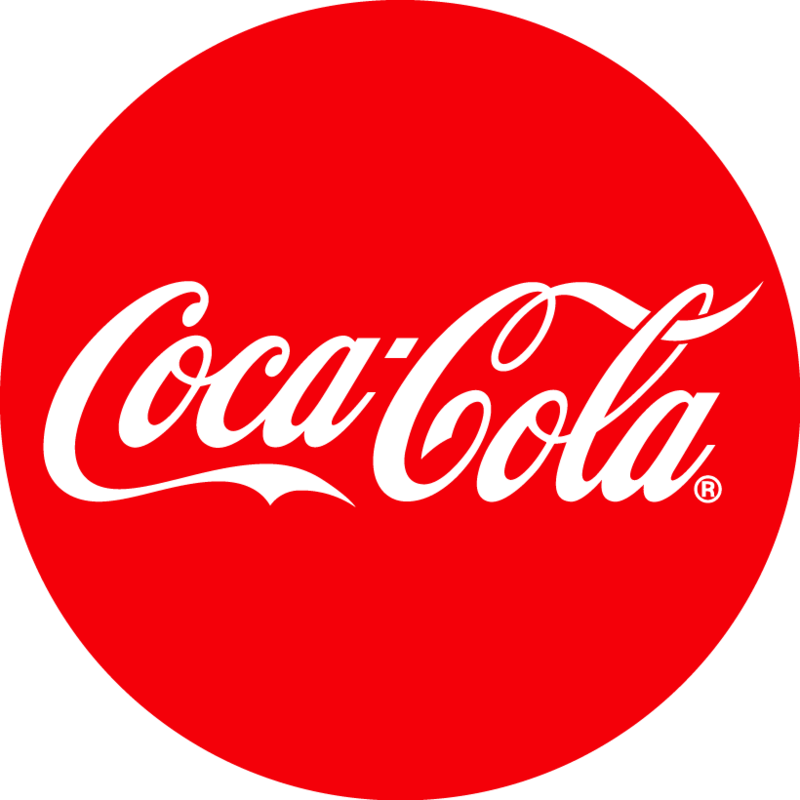 Enjoy mountain biking Australia’s longest trails, hiking to the top of Australia, fishing in the trout filled rivers or playing a round of golf. 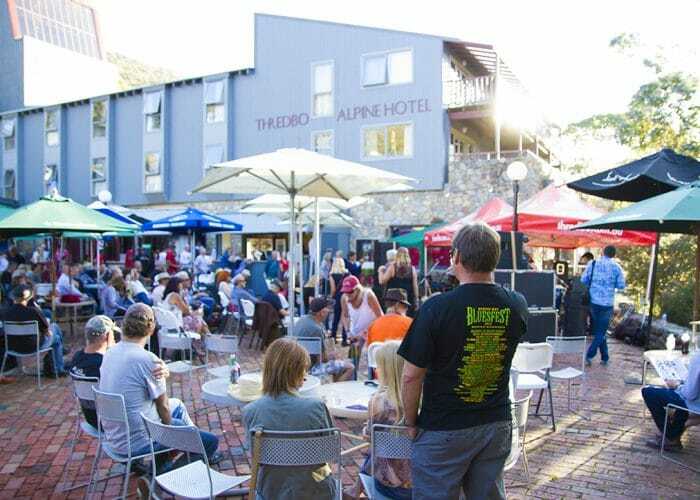 Thredbo is home to a massive line-up of events, celebrations and competitions all summer long. 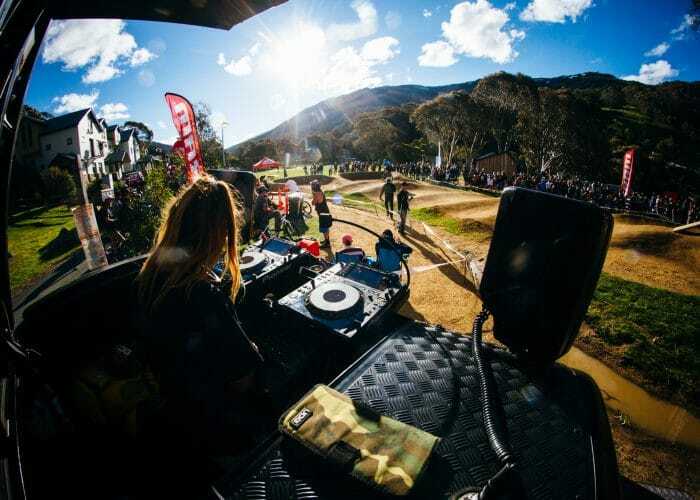 From live music festivals to Australia’s biggest mountain bike events, Thredbo has a jam-packed calendar to suit everyone. 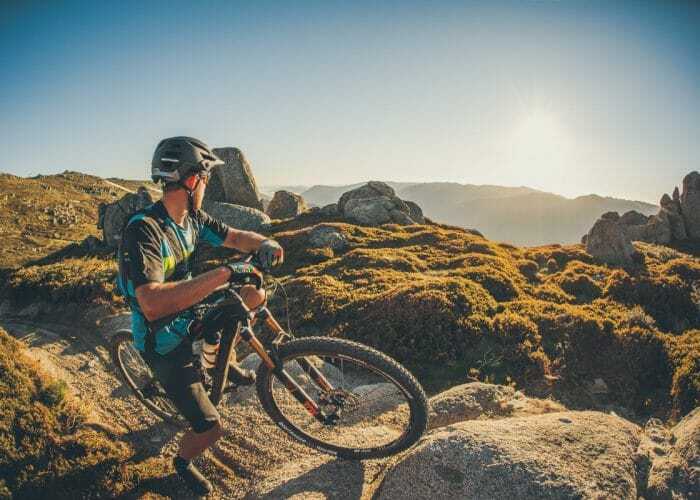 Thredbo’s mountain in summer transforms into the mountain biking and hiking mecca of Australia. Boasting the longest chairlift accessed trails in the country, Thredbo offers over 25 kilometres of mountain bike trails to enjoy. Thredbo offers over 20 different walks and hikes for those looking for an outdoor adventure, experience the stunning scenery of alpine Australia and conquering Australia’s highest peak, Mt. Kosciuszko.